FaerieTale litters are carefully planned and only occur about once a year. We do not start a waiting list until we have a litter confirmed, so you may be required to wait some time before we have the right puppy for you. We do also have older dogs available on occasion. 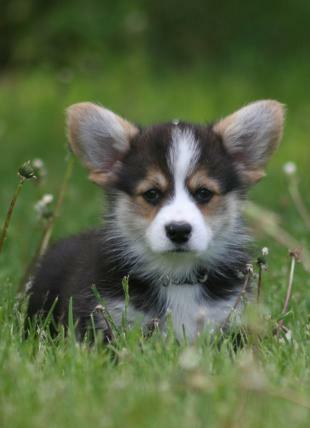 If you wish to ultimately go on our waiting list when we have a litter on the ground, we invite you come and visit us and our Corgi family so you can meet the dogs in person, and we can get a better feel for your situation and suitability for a corgi.